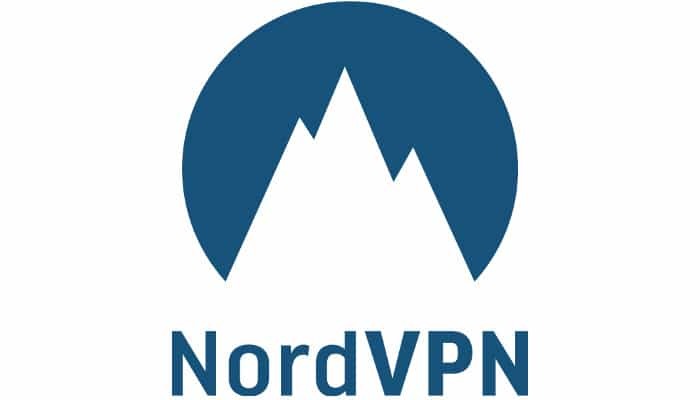 NordVPN is a personal virtual private network (VPN) service provider. It has desktop applications for Windows and macOS as well as mobile apps for Android and iOS. Manual setup is available for Linux, wireless routers, NAS devices and other platforms. NordVPN routes all user’s internet traffic through a remote server run by the service, this way hiding the user’s IP address and encrypting all incoming and outgoing data. For encryption, NordVPN uses the OpenVPN and IKEv2/IPsec technologies in its applications, while the L2TP and PPTP protocols can be set up manually.